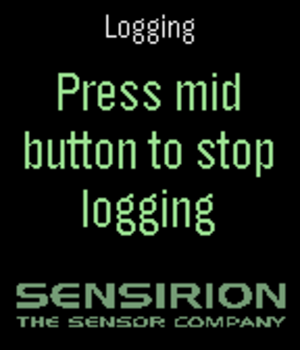 The Sensirion Wearable Development Kit also gives the ability to log data to the integrated flash memory. Be aware that closing the SensiSmart app disables the backpack and thus it stops logging. 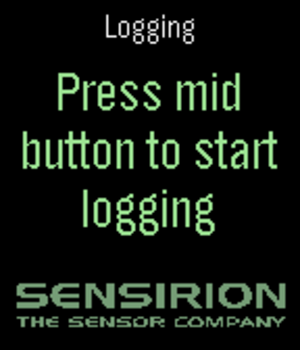 In the picture below a schematic explains how the logging works. 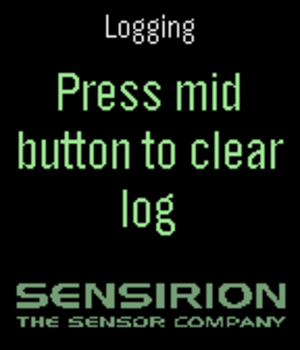 As soon as logging was activated in the logging screen, the SensiSmart app sends a logging command to the backpack. This command contains a frame which defines the values to be logged. 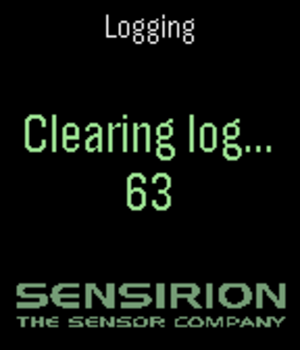 In the Backpack the logging will be started and the selected data is written to the integrated flash memory. 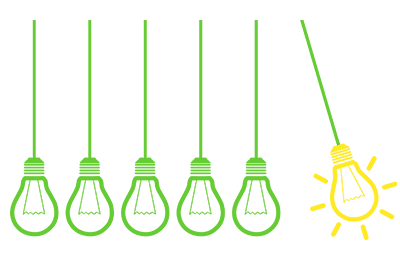 Please note that this tutorial is written for Microsoft Windows, but the Python download script is platform independent and will also work on macOS and Linux. If not already done, manually install the Arduino USB drivers from the provided arduino_driver.zip. The device will be displayed in the device manager as “USB IO Board” or similar, after driver installation it is recognized as “Arduino Micro”. The logged data should be stored in a new .csv file in the subfolder “data”.